You don’t have to break the bank when holiday shopping for kids! And you don’t have to be “crafty” either! 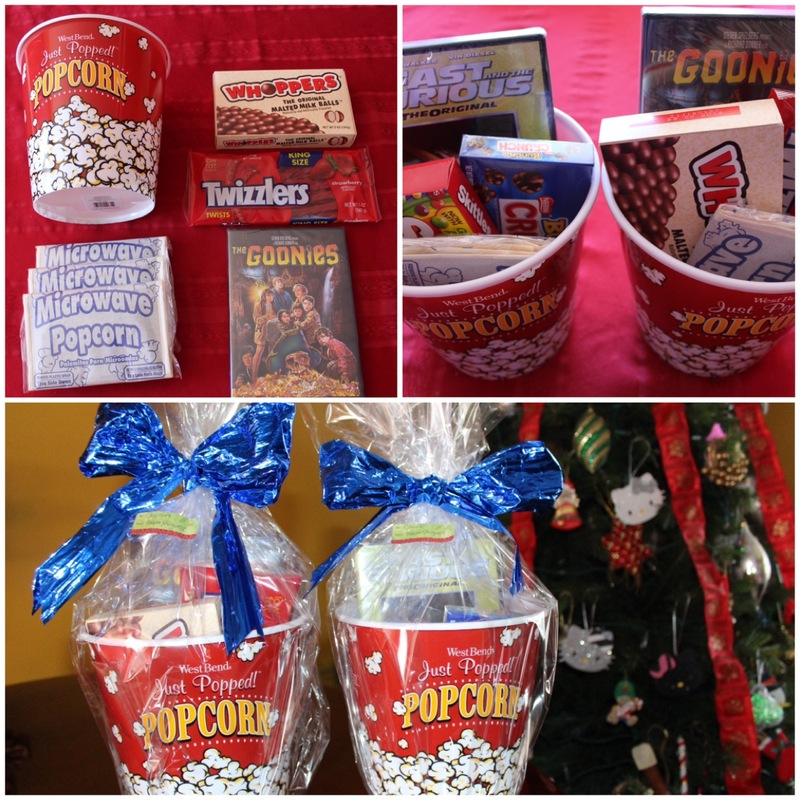 Here are a few “Pinterest inspired” DIY gift basket ideas for kids. I just tweeked the ideas from my Pinterest board to cater to my nieces and nephews ages. There are so many variations you can do with themed basket ideas…the options are endless. I plan to share more DIY ideas for kids and teachers on my You Tube channel and blog soon! So be sure to subscribe! If you make a basket, tag me on Instagram, I would love to see your creations! Watch my DIY video below!! !